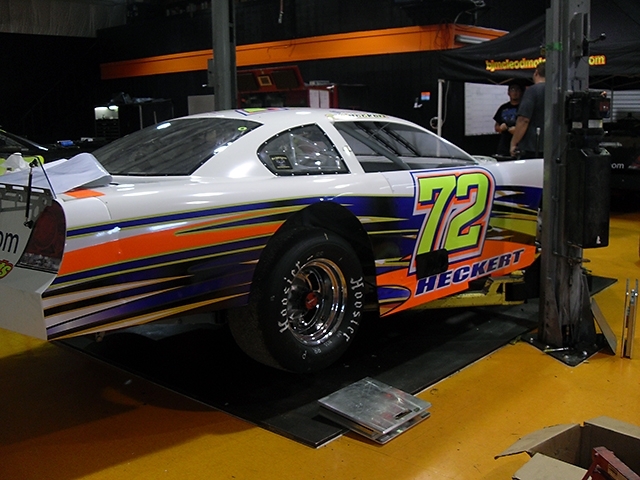 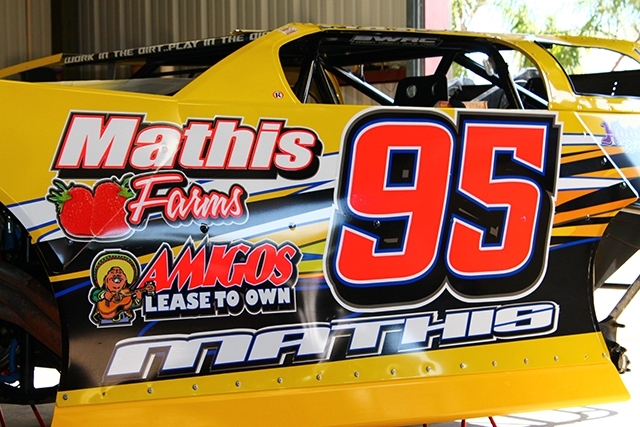 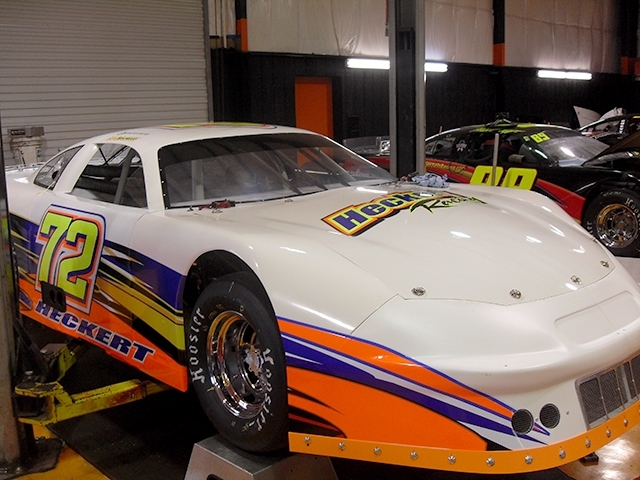 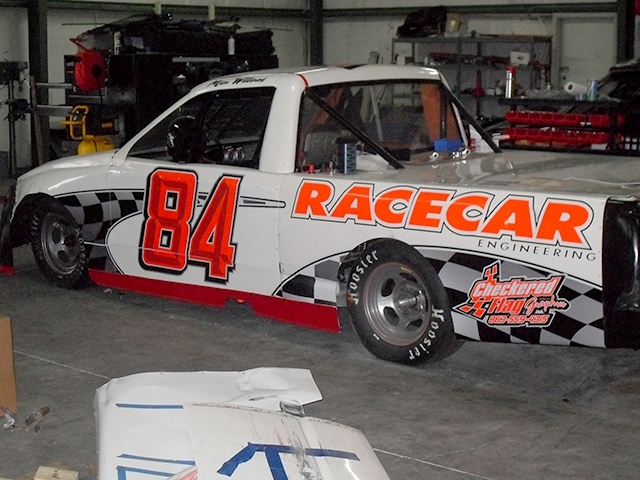 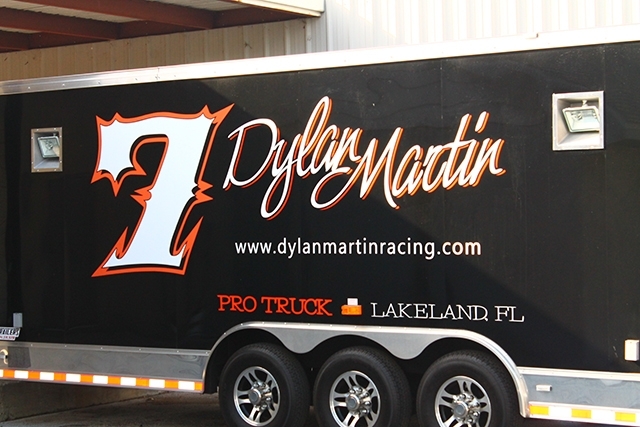 Let Checkered Flag Graphics Help Get You Noticed! 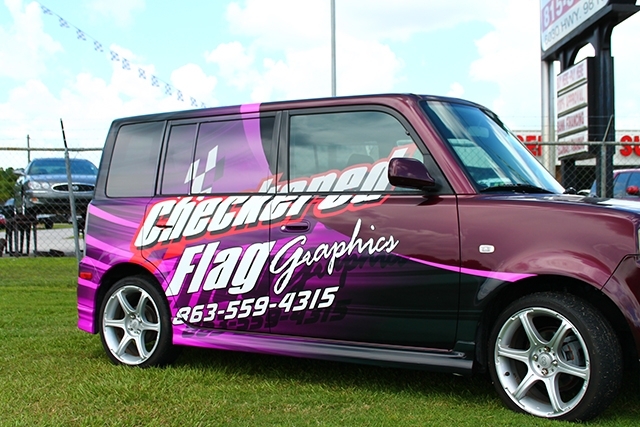 Checkered Flag Graphics is dedicated to providing its customers with only the highest quality products & signage the industry has to offer. 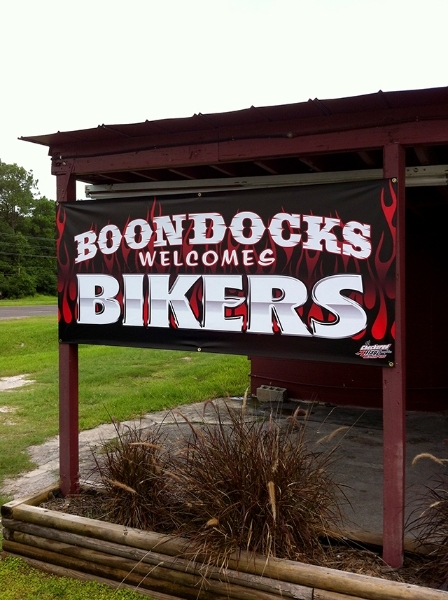 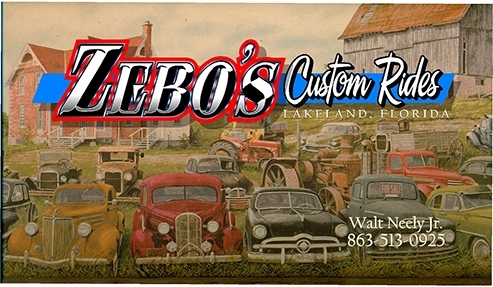 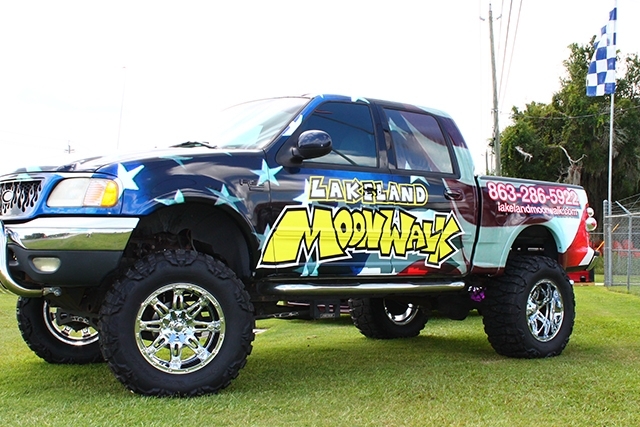 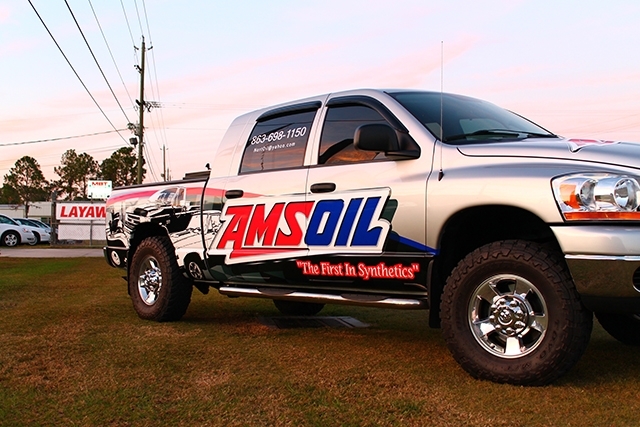 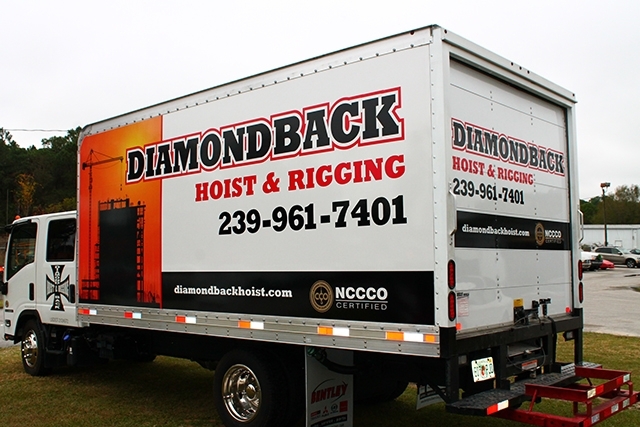 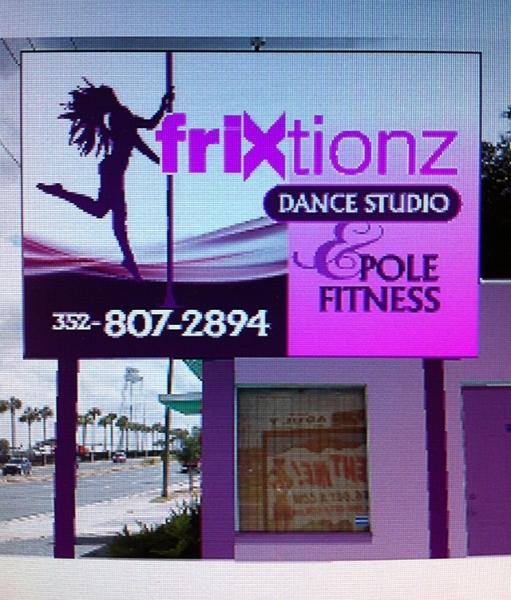 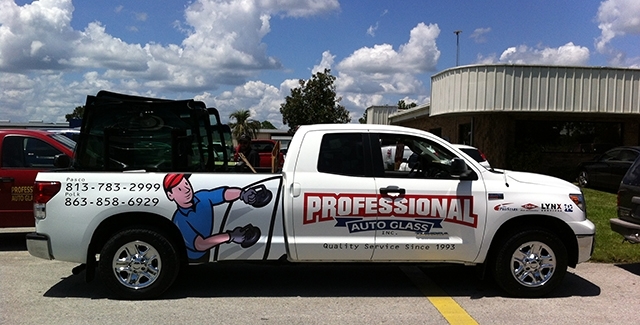 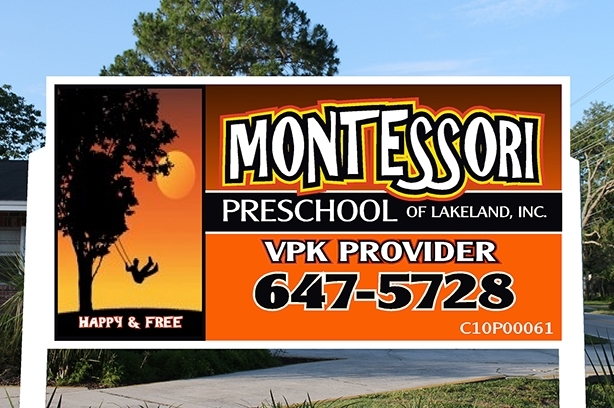 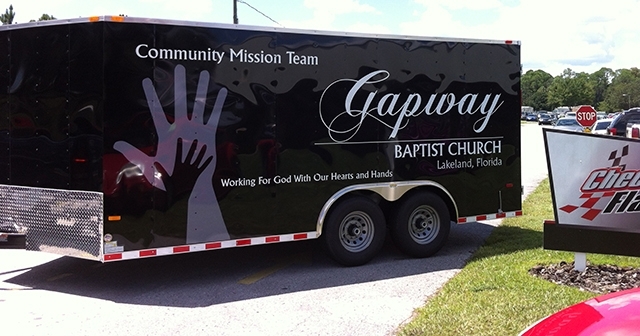 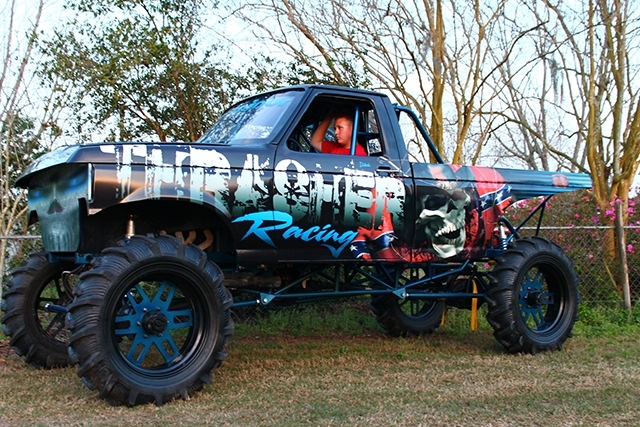 Signs, Banners, Vehicle Lettering & Wraps, T-Shirts, Business Cards & Design Services. 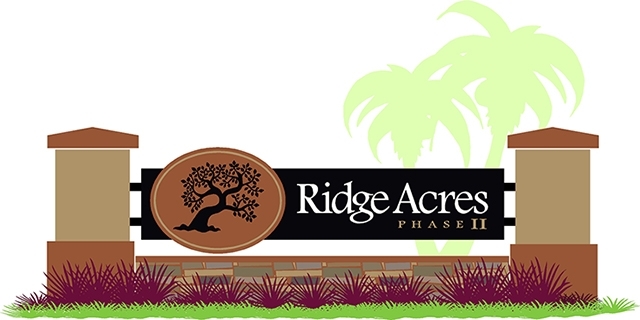 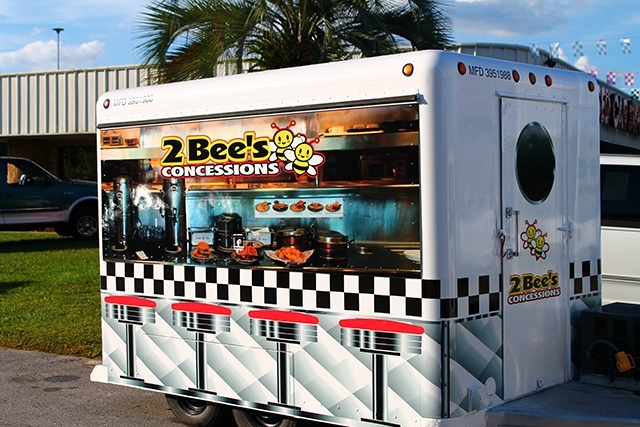 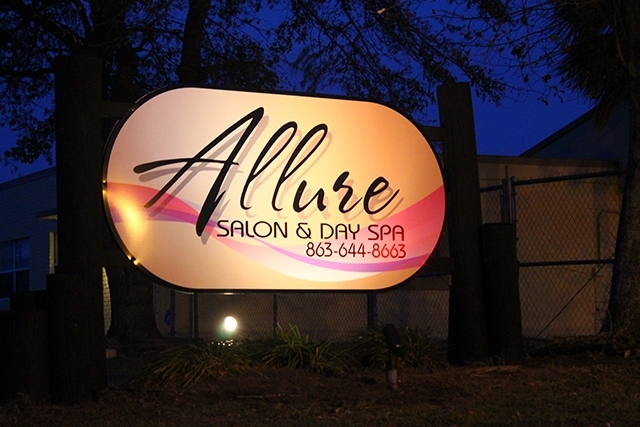 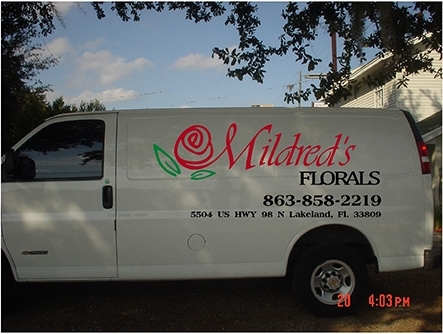 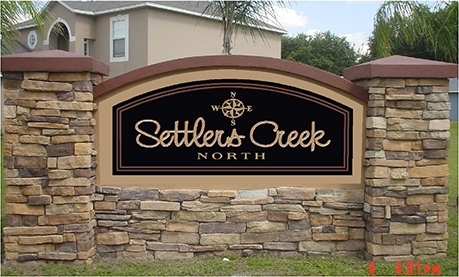 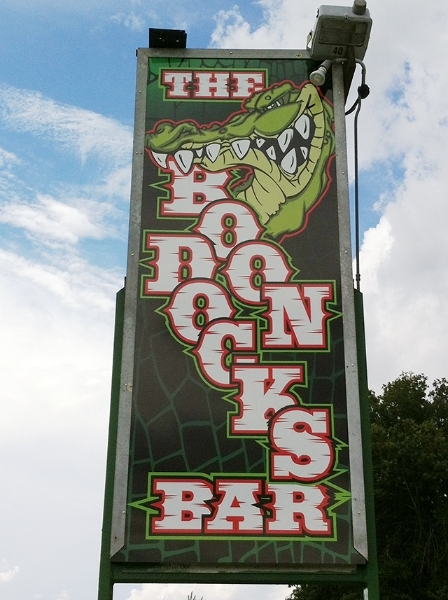 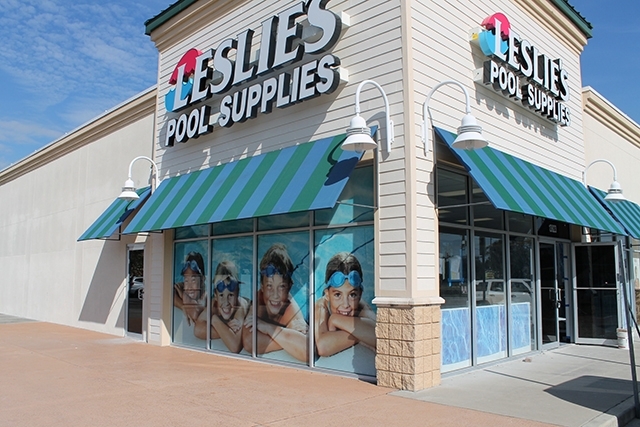 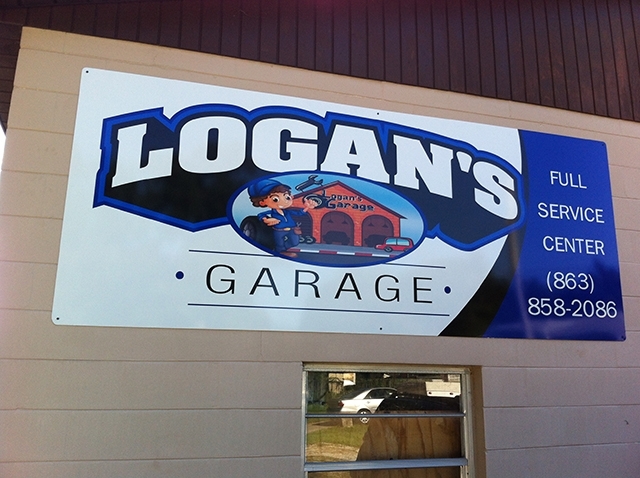 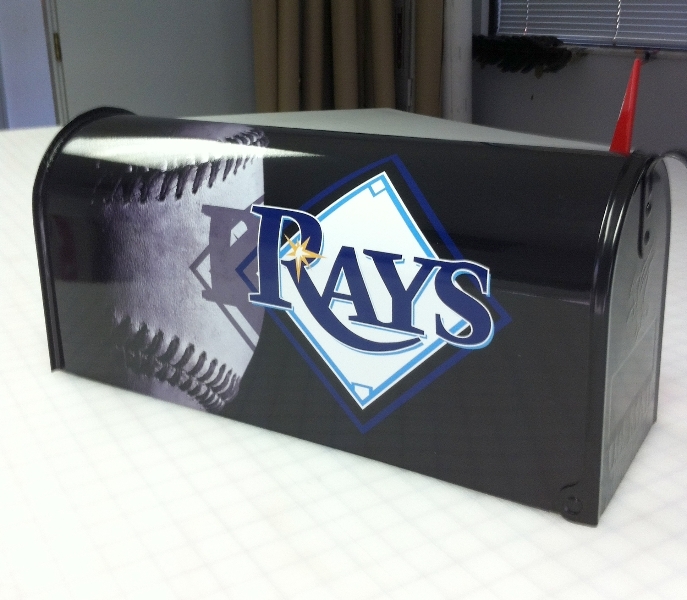 Checkered Flag Graphics is ready to help you succeed with attractive signs, graphics and displays suited for any and all your needs, while remaining within your budget.